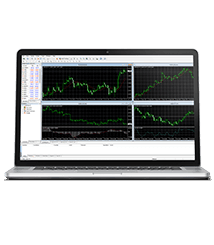 When you need to conquer the edge in forex trading, MT5 Platform for Windows by Fidelis CM helps you turn your trading strategy into real action plans. 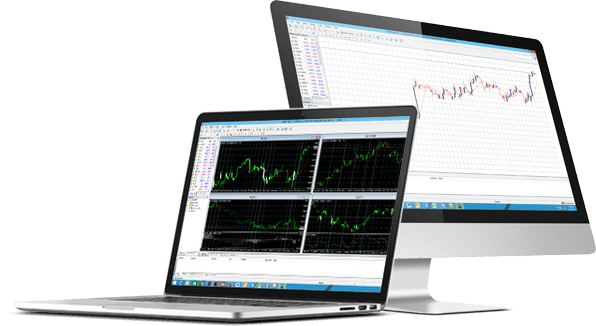 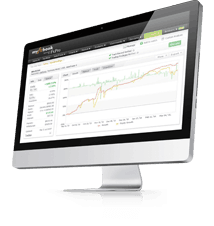 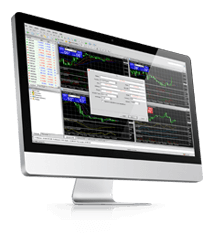 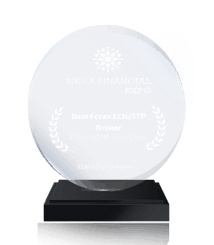 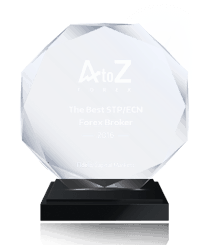 Designed to deliver an absolute trading advantage, it is the definitive tool for all your forex trading needs. 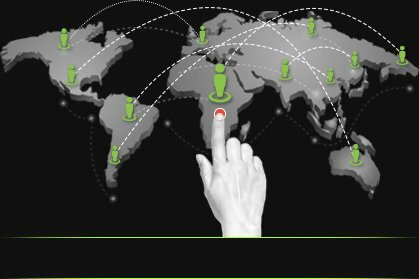 Notes: Once you have installed this application you may be asked to provide some personal information in order to proceed.